I kept getting asked to make some T Shirts, Hoodies, Tank Tops, etc. So I did, finally. 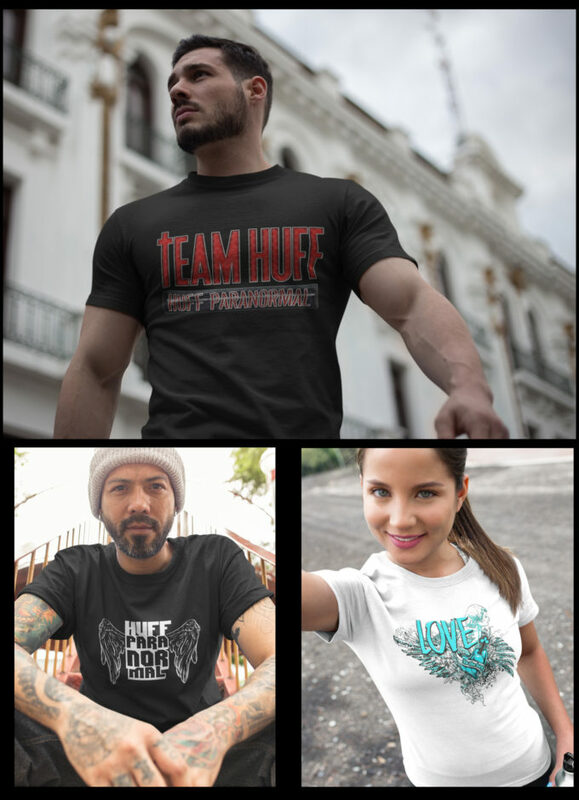 ; ) From “Love is the Key” to “Team Huff” to “I Talk to Dead People” and more. 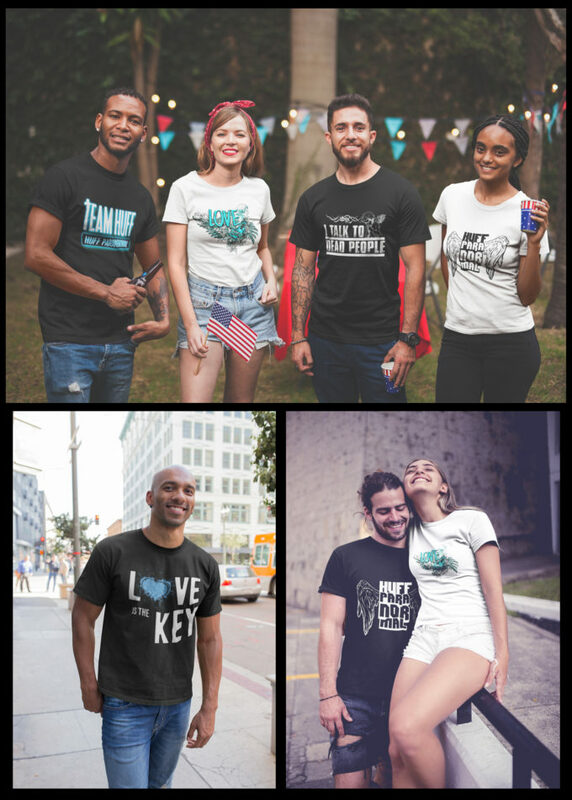 Check out all of the designs HERE at my teespring store. New designs will be added regularly!